I loved reading your choices as well as your thoughts about them. I found myself nodding in agreement with your assessments more than a few times. For example, “intelligent” is an uncannily apt characterization for Bvlgari Black. 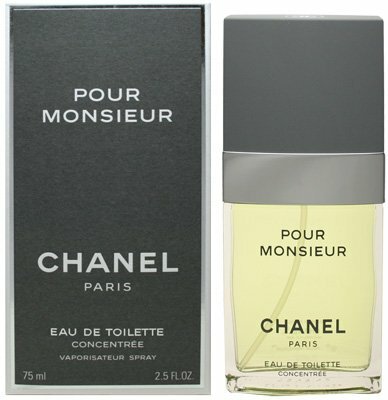 Like you, I pay no mind to gender designations for fragrances; if I like the way it smells on me, I wear it. And you know all about Shalimar ‘n’ me. 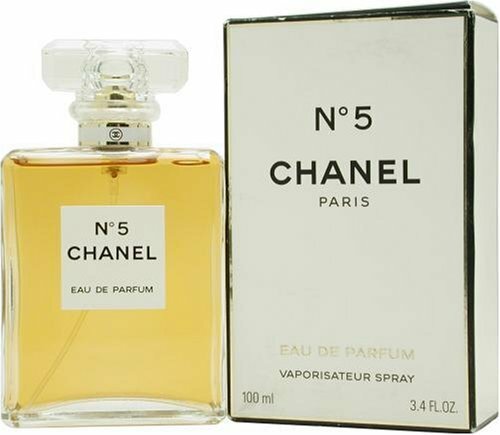 🙂 My top ten would include vintage Shalimar parfum, Creed Angelique Encens, Chanel #22, Caron Parfum Sacré, Hermès Hiris, Thierry Mugler Angel, vintage Coty Émeraude, Sarah Horowitz Perfect Veil, Guerlain L’Heure Bleue, and Serge Lutens Fleurs d’Oranger. Thanks very much for sharing your thoughts, Terry. I always enjoy reading them. 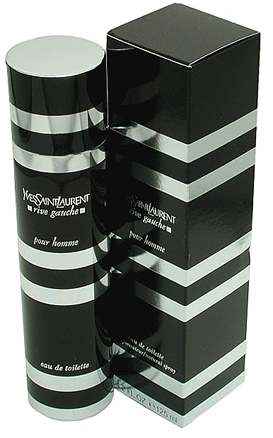 From your list, I love: #22, Shalimar, and L’Heure Bleue. Love to my sweet, fragrant friend. 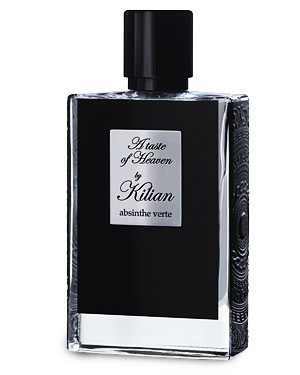 I couldn’t agree more on Guerlain’s Vetiver, I wear that one a lot (the masculine one). It’s truly great. 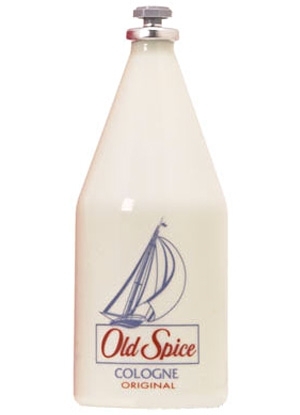 Great to see Old Spice on this list. I avoided it for years but now when I splash it I feel like I am channelling the wisdom of my grandfathers. 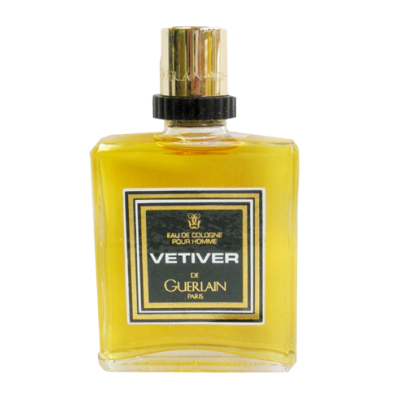 Guerlain Vetiver, what a classic: this was the gateway to Encre Noire. 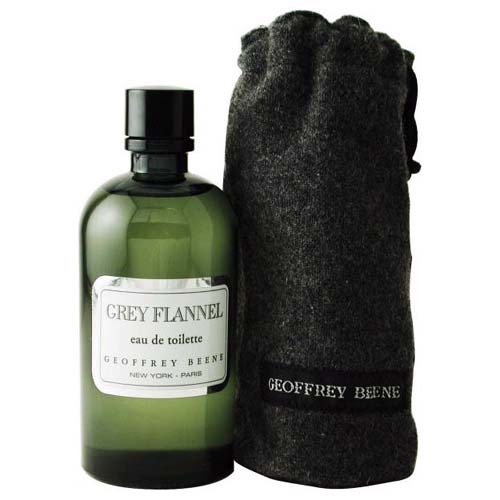 Somewhere I have a vintage bottle of Grey Flannel which I would like to find. Thanks for your thoughts, Jordan. 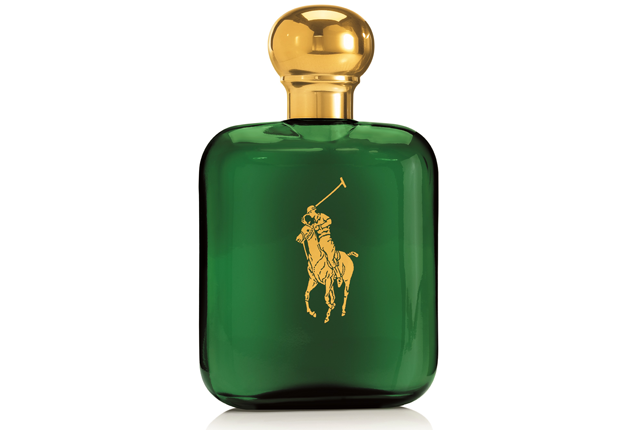 I didn’t have any preconceived notions to cloud my thoughts when I got into fragrances, and I’m very glad for that. I hope you find your Grey Flannel. I need to try Ecre Noire. It seems like I would like it, but I haven’t bought a sample yet.